Milford Track is probably New Zealand’s most famous walk. Beginning at the head of Lake Te Anau, it is 53km of incredible scenery, matching anything youll see anywhere. 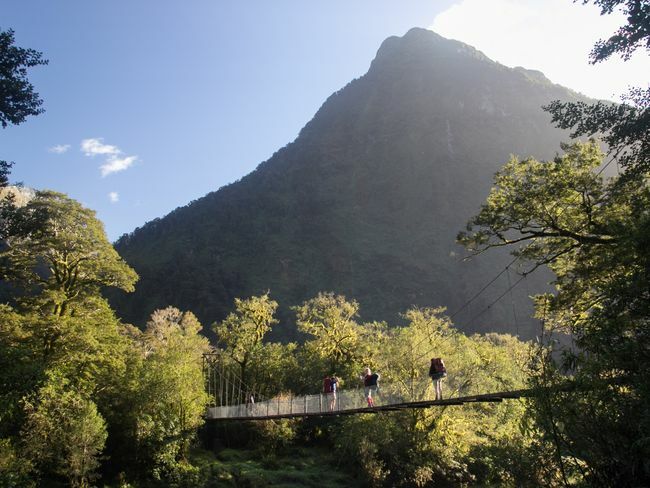 Your trek will lead you across suspension bridges, board walks and through a stunning mountain pass. The walk is highlighted by pristine lakes, seemingly endless mountain peaks and panoramic views across vast valleys and gorges. Finally it will take you to Sutherland Falls, the tallest waterfall in New Zealand. For over 1000 years people from all levels of society have made the arduous pilgrimage to Kumano. These pilgrims used a network of routes, now called the Kumano Kodo, which stretched across the mountainous Kii Peninsula. 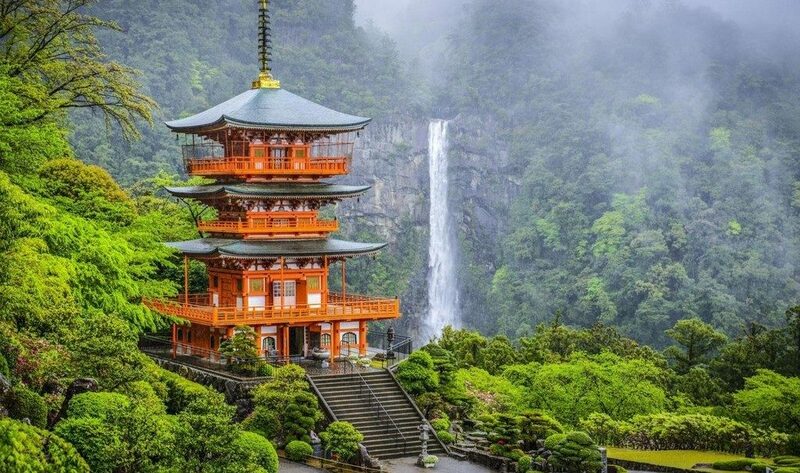 The Kumano Kodo is a journey through history and offers a window into traditional Japan. Hiking the Kumano Kodo really is a great immersion into Japanese culture. The region is deeply entwined with religious, and historical and cultural significance, which emanates from the three shrines. The walk is quite steep in parts with trails winding through thick forested mountains punctuated by several rivers and waterfalls, vast views over the valleys and passing through tiny rural villages enroute. The contrast to the neon lights and hustle and bustle of Tokyo and Osaka is stark. 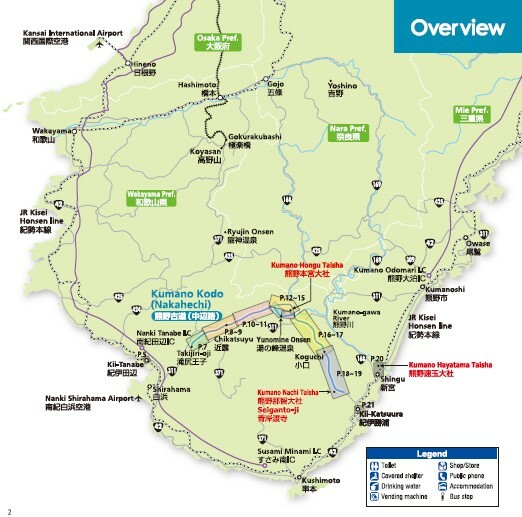 The walker is well rewarded though with an amazing nature experience with plenty of options to recover in the onsen hot springs in Kumano City at the end of the walk. 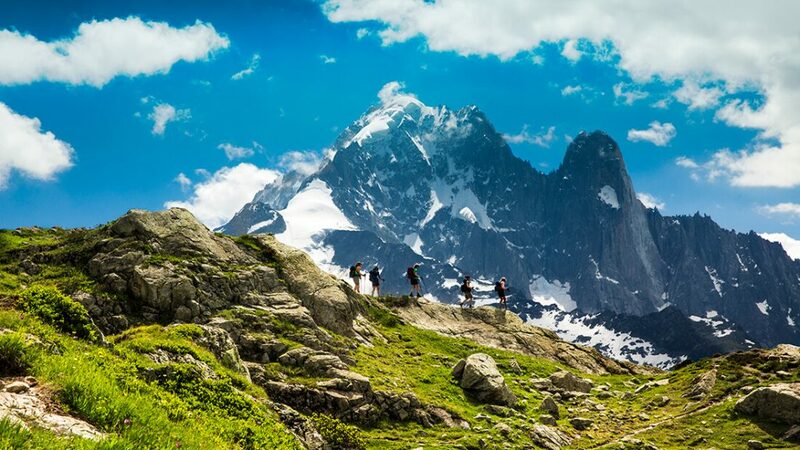 The region around Mont Blanc is home to some of the best alpine walking in Europe and being right at the corner junction of France, Switzerland and Italy, it gives walkers the chance to experience the different cultures and cuisine of these cultures all at once. Walks here give views of the highest peaks in the Alps including permantly white-capped Mont Blanc itself. Again there’s a couple of options depending on time and inclination. 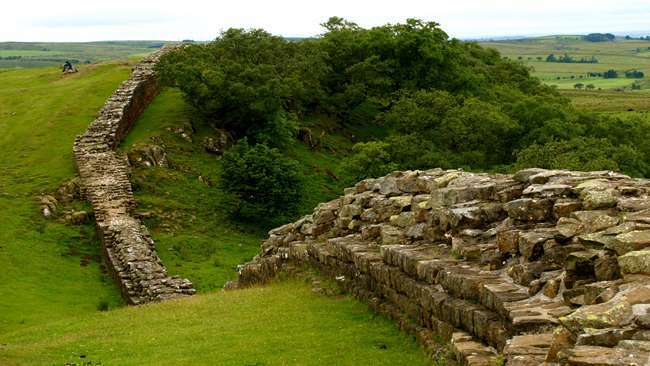 One of the most popular walks in the UK is the path across the northern stretches of England adjacent to Hadrians Wall. The walk is 84 miles from coast to coast following the World Heritage Site of Hadrian’s Wall, past Roman settlements and forts. There’s history every step of the way, and traditional English pubs, bustling market towns and the views are spectacular of the ever changing scenery. It is generally recommend to allow 6 or 7 days to complete the full walk, although you might want to allow some extra time to visit some of the Roman sites that you pass. A great way to finish your trip is to wind up in the Lakes District for some well earned RnR.